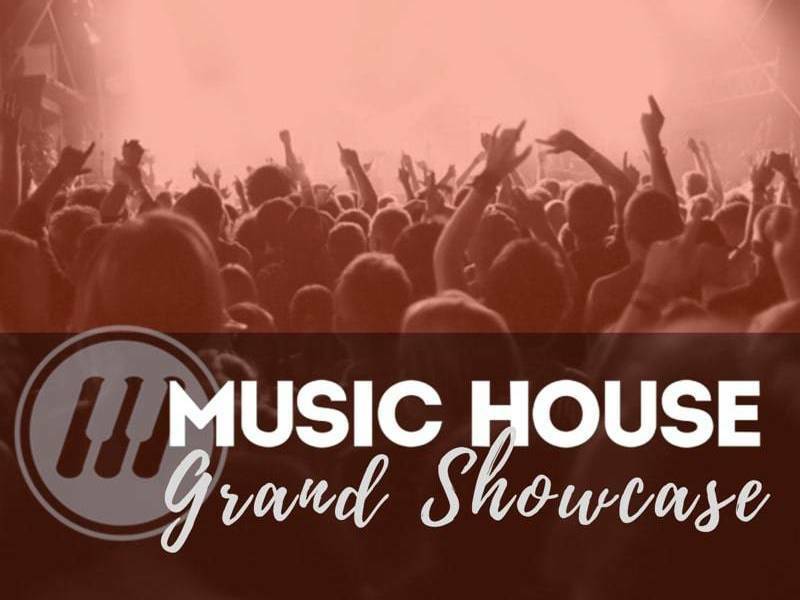 Music House | Music House Students Get Featured on KCTV5! 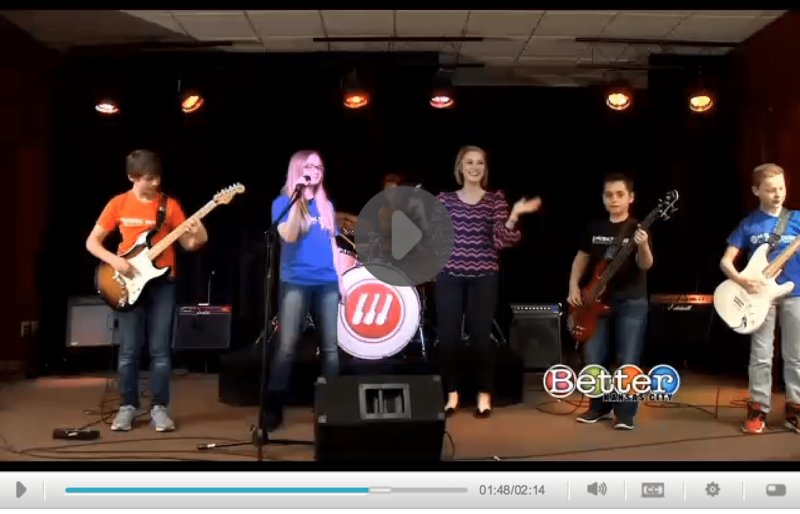 Music House Students Get Featured on KCTV5! 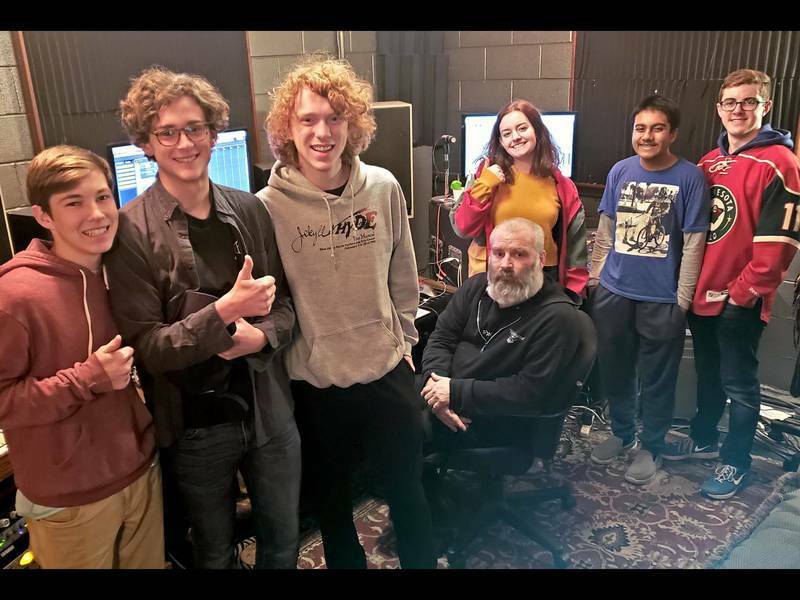 We're proud to say that KCTV5 featured one of the Music House beginner rock bands on their morning show called "Better Kansas City." The band is called "The Last Time" and includes Anthony Arquieta, Jillian Blackman, Sean Brucker, Daniel McCrary and Ian McCrary.